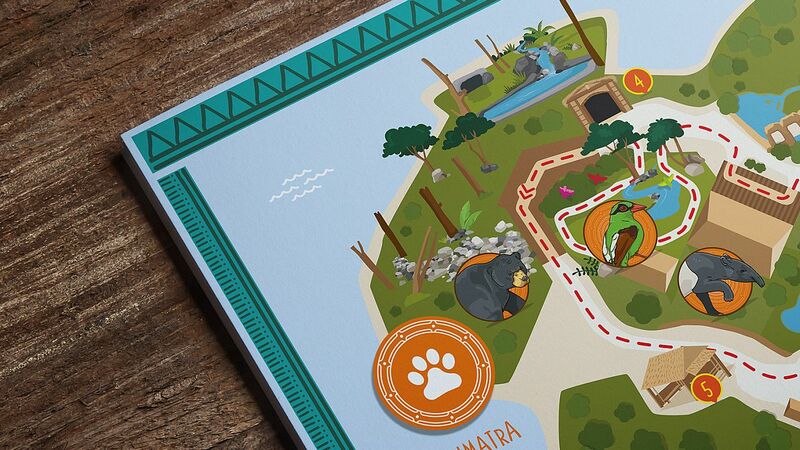 Good interpretation design should not only be informative but also highly engaging. 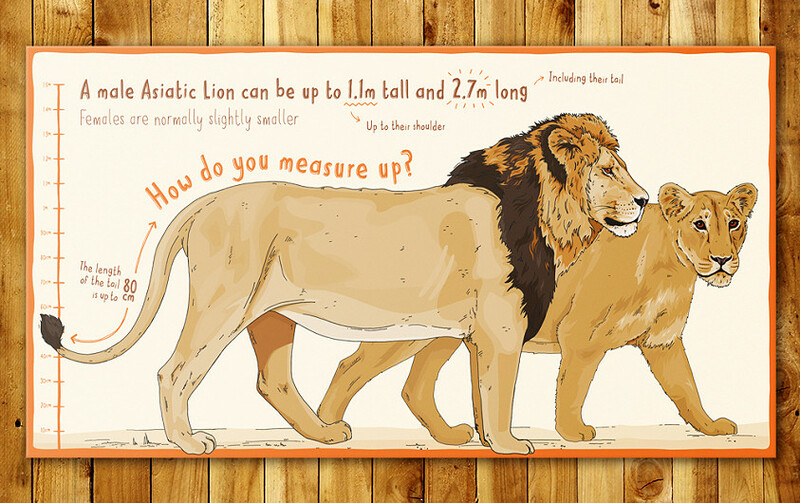 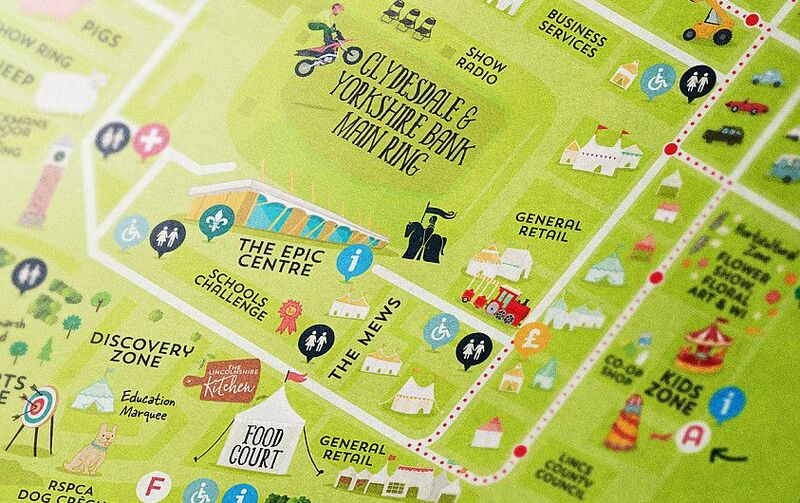 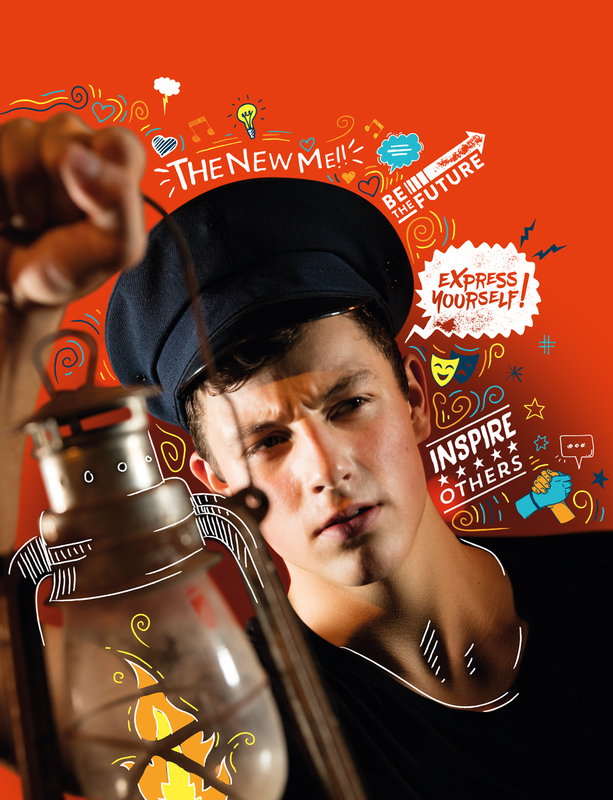 Our bold designs, clever infographics and colourful map illustrations deliver your message with impact. 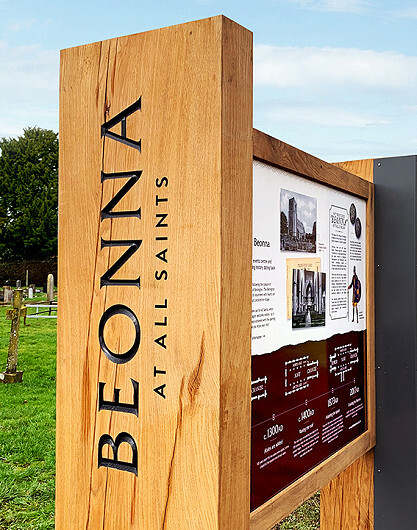 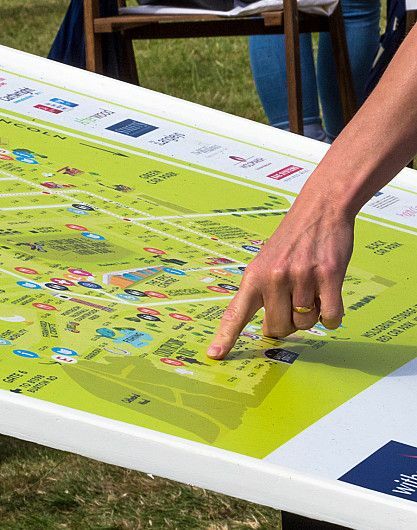 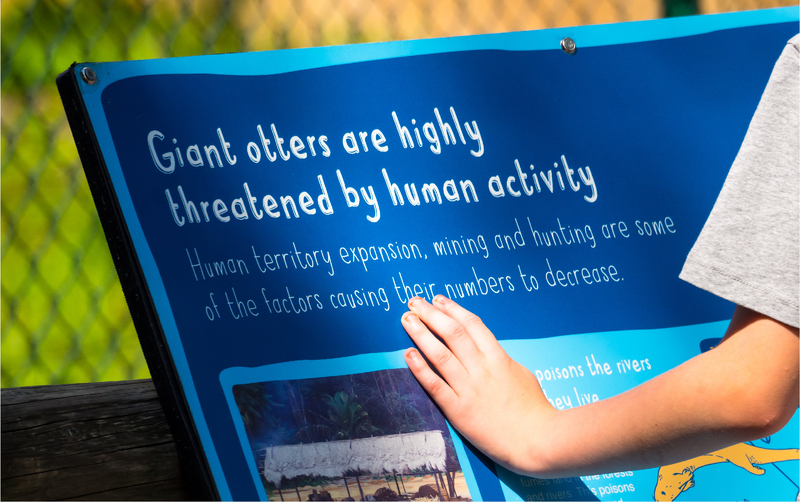 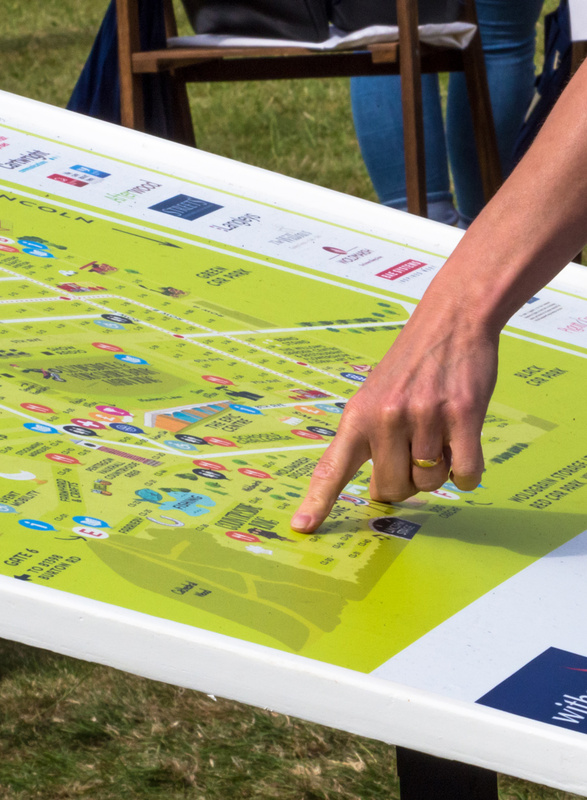 Whether you're launching a new tourist attraction, producing signage for a local nature reserve or showcasing an exciting new species at the zoo - we're here to help. 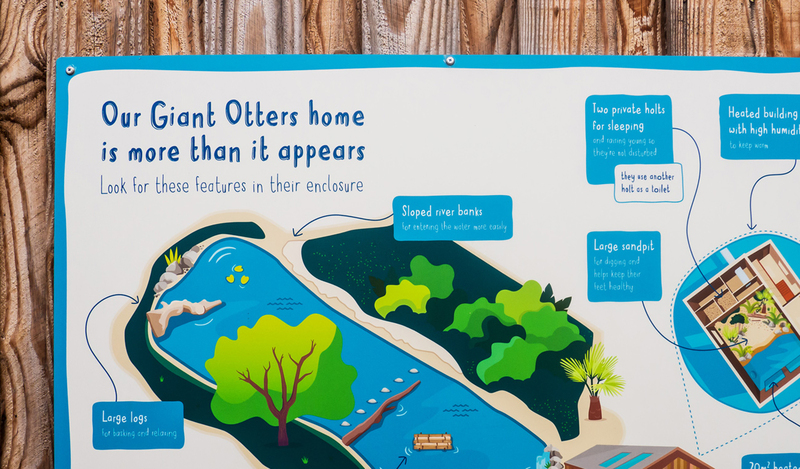 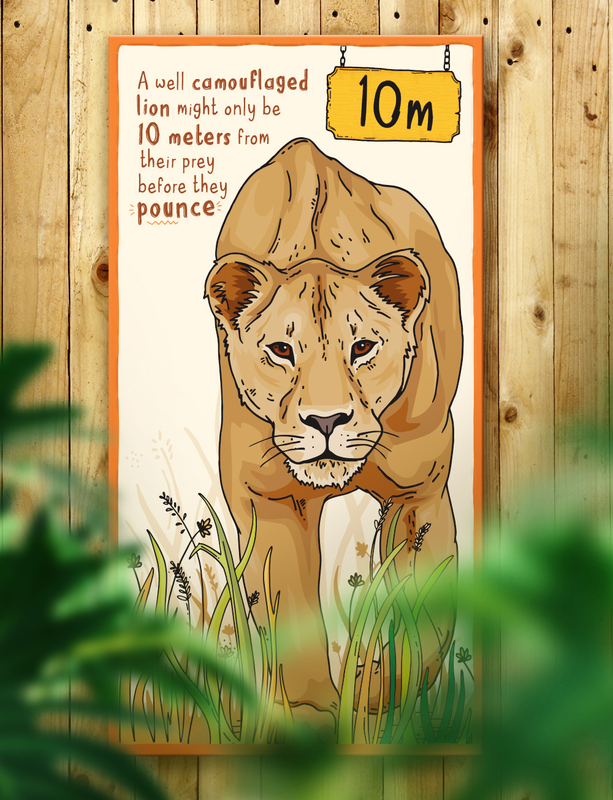 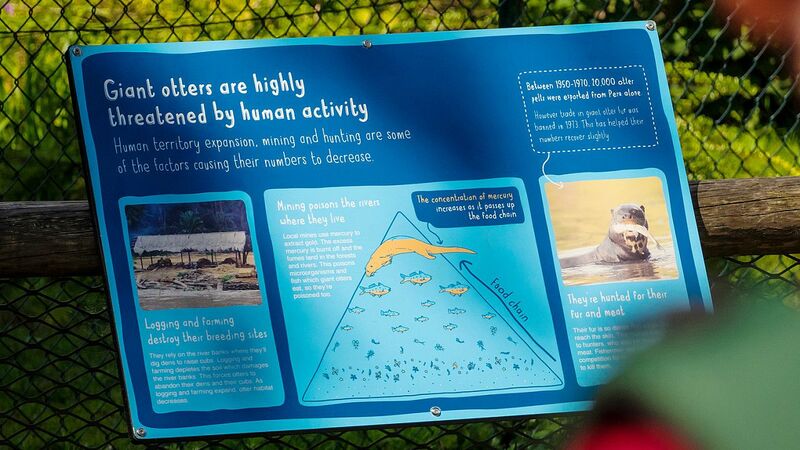 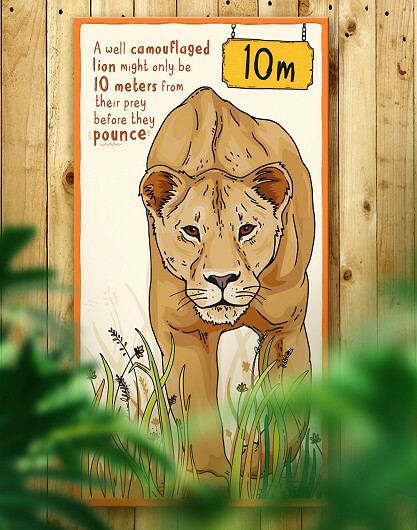 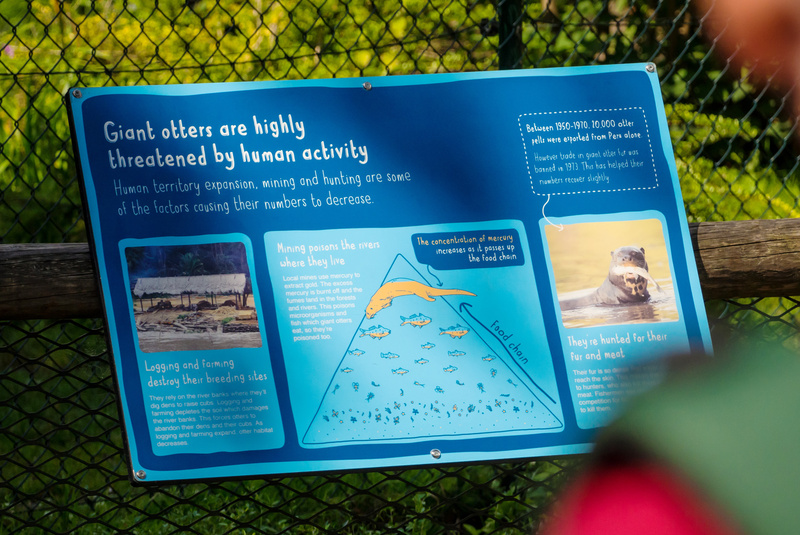 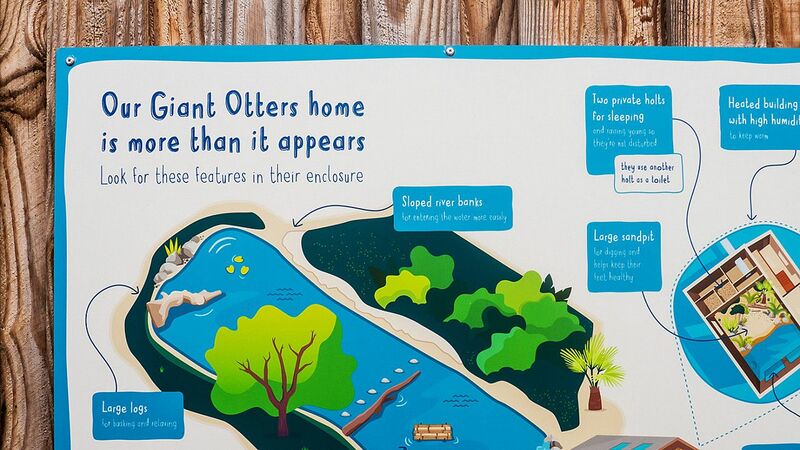 Below are a few examples of recent interpretation panel designs for the likes of Chester Zoo and the Lincolnshire Showground to give you a flavour of our work. 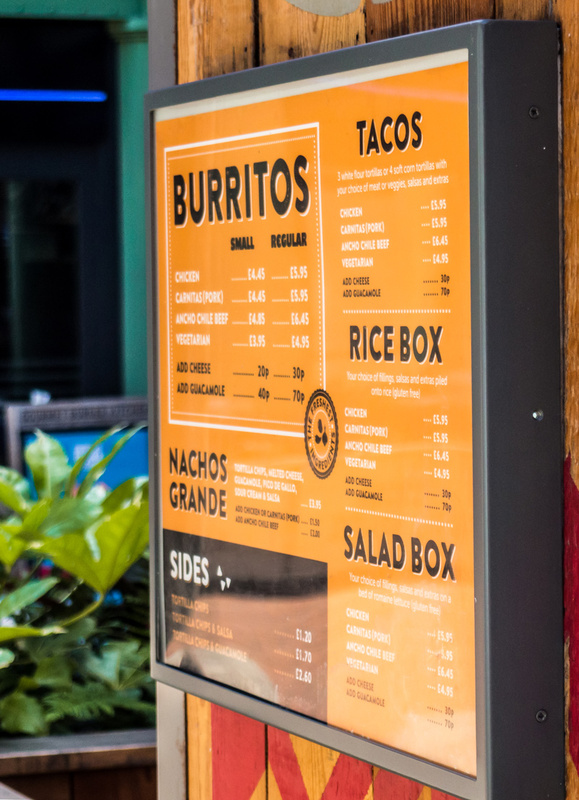 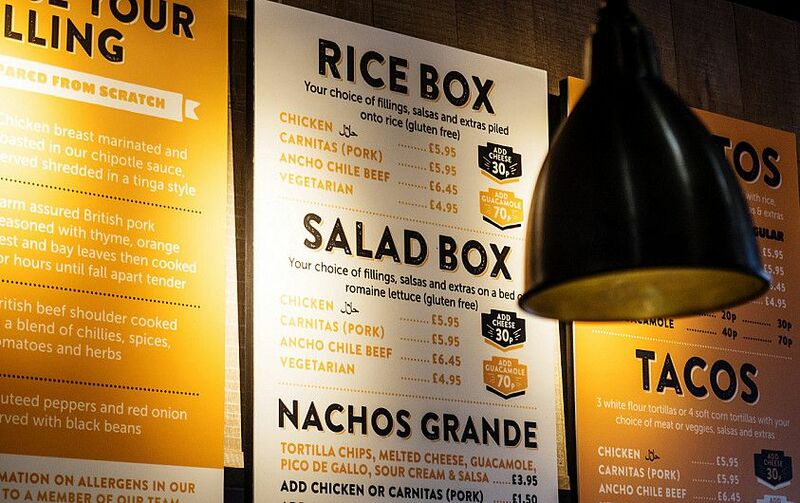 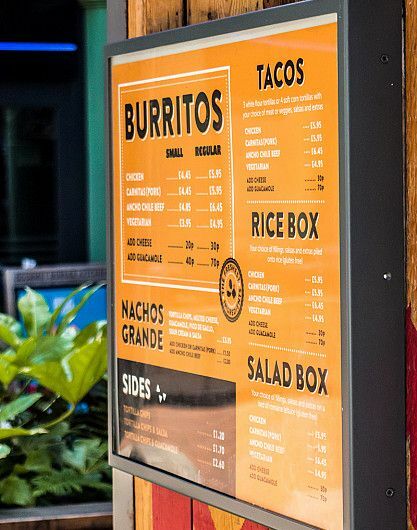 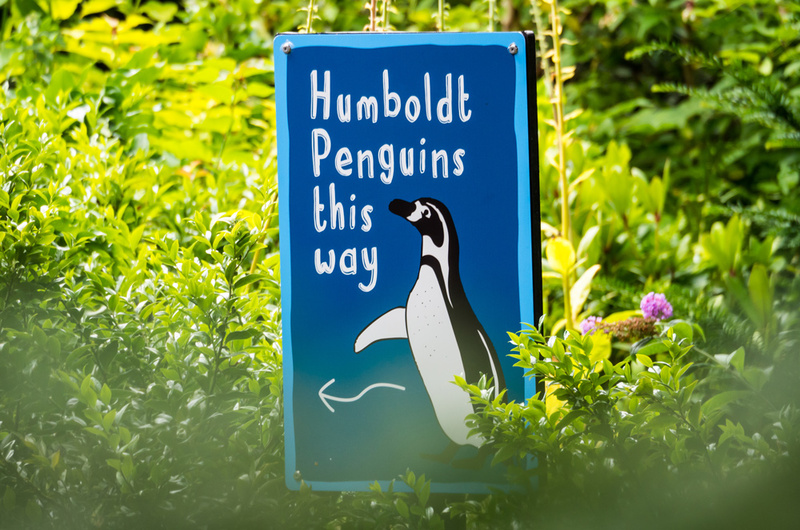 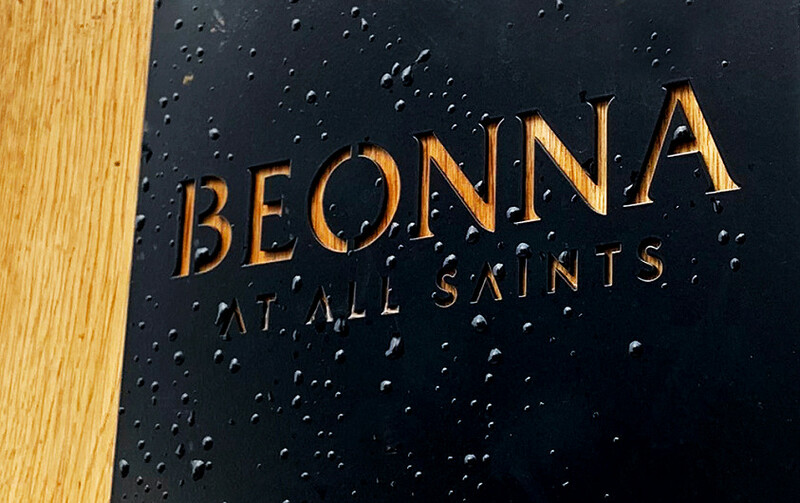 Information signs come in all shapes and sizes, from a contemporary window decal design to restaurant menu displays and way pointing penguins (yes, you read that correctly) - there's no end to the possibilities. 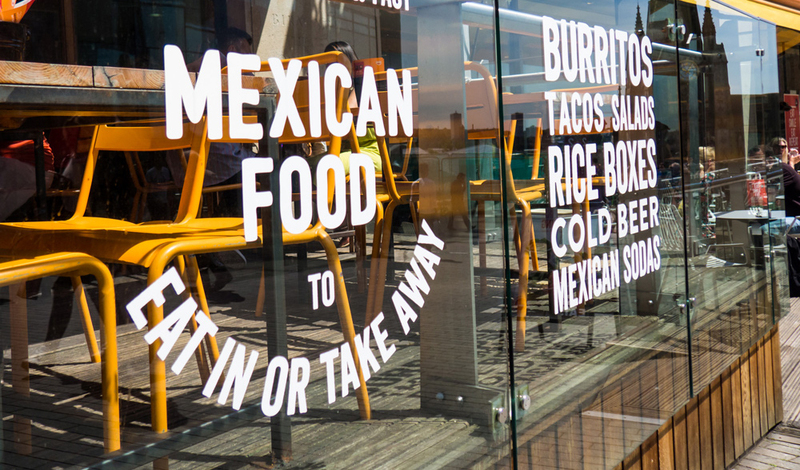 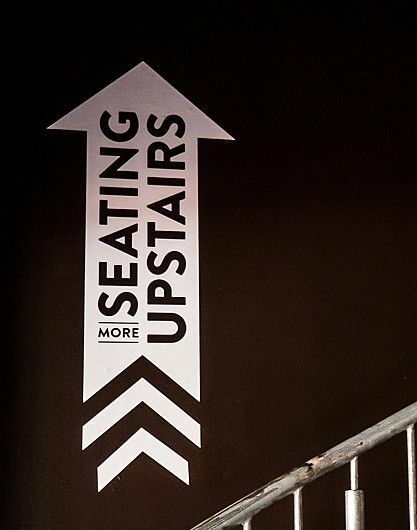 If you are looking for creative signage design solutions then we'd love to help! 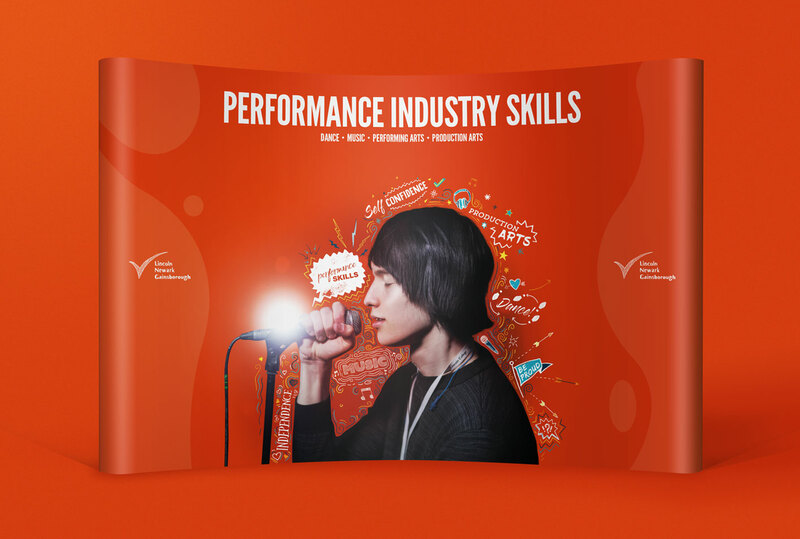 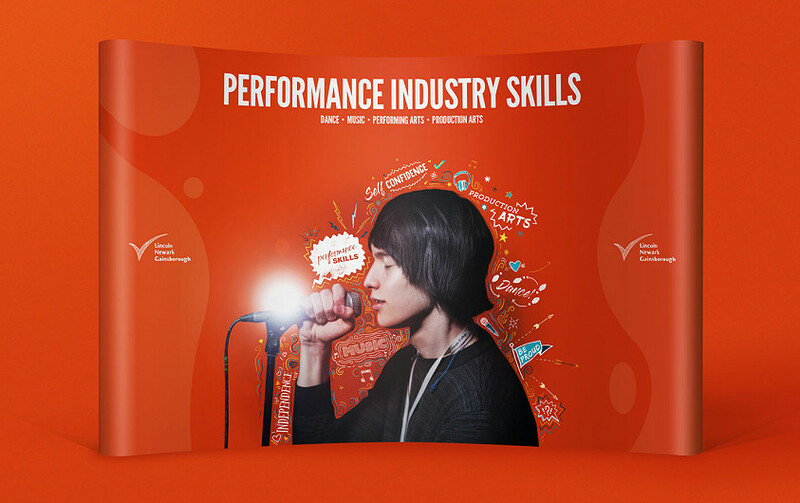 Stand out from the crowd at your next exhibition with a unique, creative design by Root Studio. 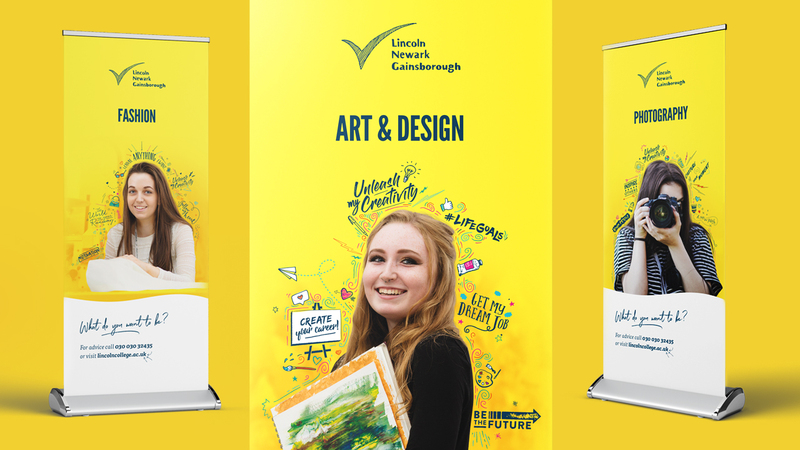 Good exhibition space design is all about showcasing your brand and highlighting your USP in a bold, impactful manner and understanding your business and its audience are the first ports of call for our design team. Working with Root Studio is always a pleasure, and the team offer a friendly and honest service. 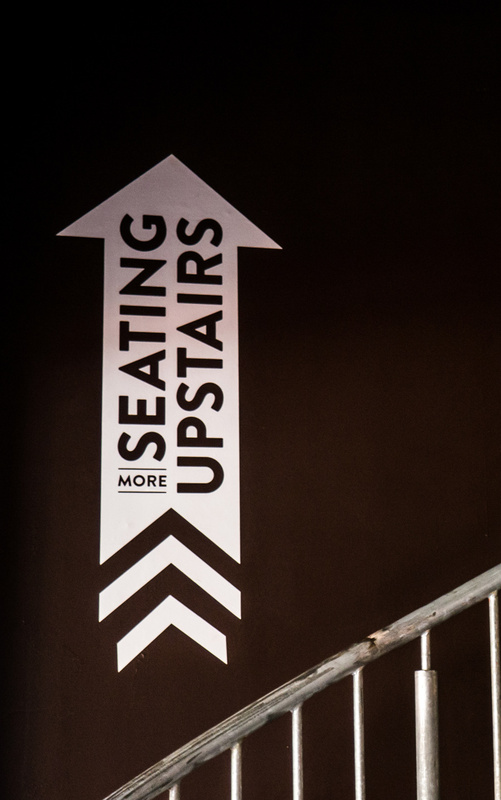 We often need attention quickly, and Root Studio are always able to produce engaging and attractive work within our timeframe. 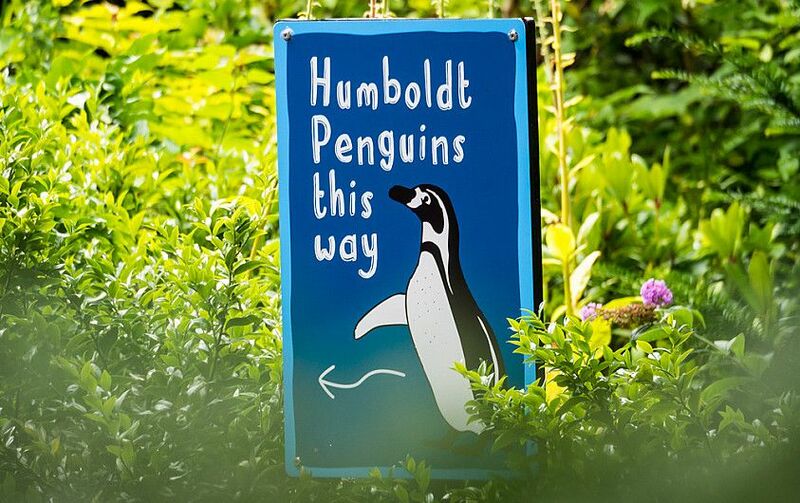 We very much look forward to working with them on future projects over the next few years.